All ENSENADA SHORES AT CANYON homes currently listed for sale in Canyon Lake as of 04/20/2019 are shown below. You can change the search criteria at any time by pressing the 'Change Search' button below. "To be built! Texas Ranch Style 1 STORY De Leon Home in gated Ensenada Shores. 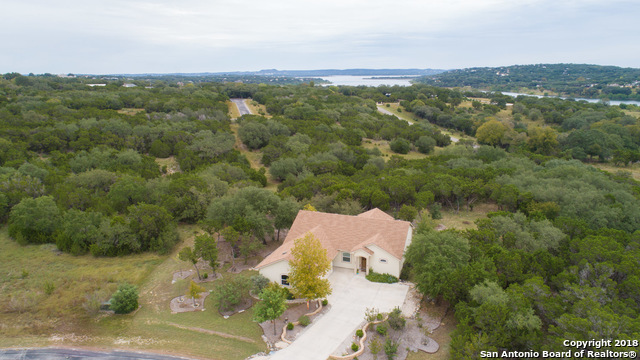 L Located on a 1+ acre, level, secluded with plenty of mature trees for added privacy. Open floor plan w/ outstanding kitchen with granite counter tops, Knotty Alderwood cabinets looking into the great room, split bedroom design and large study/studio/flex room, 2 car garage and 30' x 7' covered back patio. Ensenada Shores is an exclusive gated, lakefront community, lakefront pavilion, swimming pool ect - Spring 2019 "
"A gorgeous secluded residence with a large lot! This home is like new and move in ready. Featuring three bedrooms with an office and plenty of storage. There's plenty of room in the back to add a casita for company as well. The neighborhood fishing pond is within walking distance to this home."